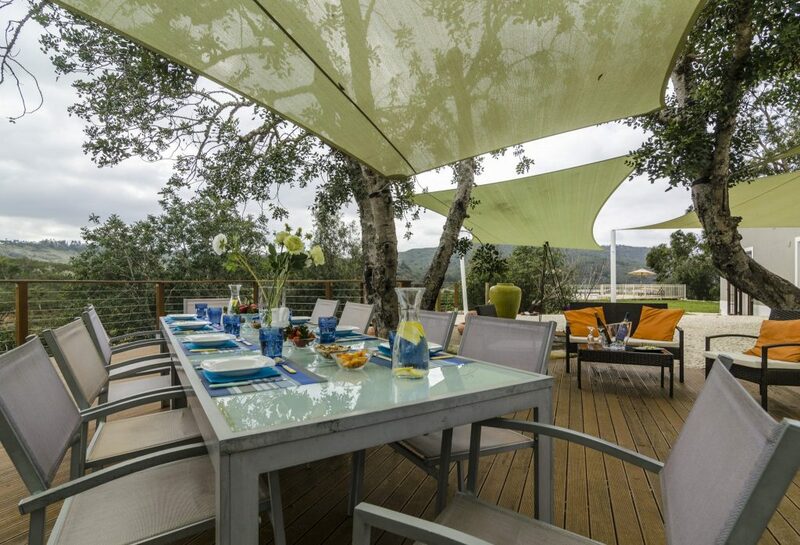 This large deck faces the Funcho Dam and river, offering wonderful panoramic views from all angles. 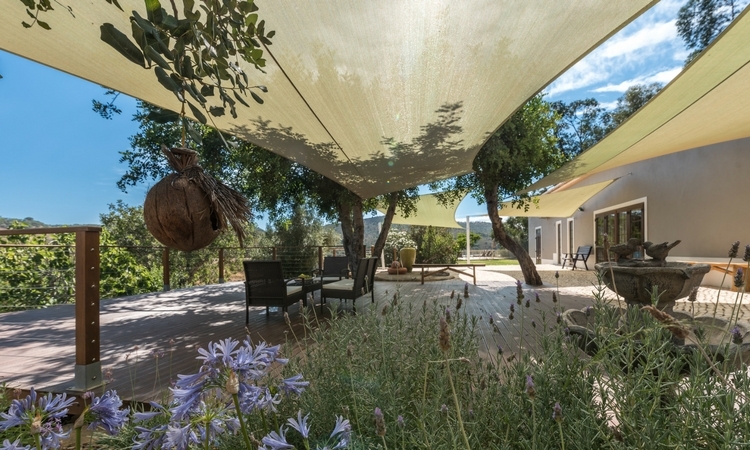 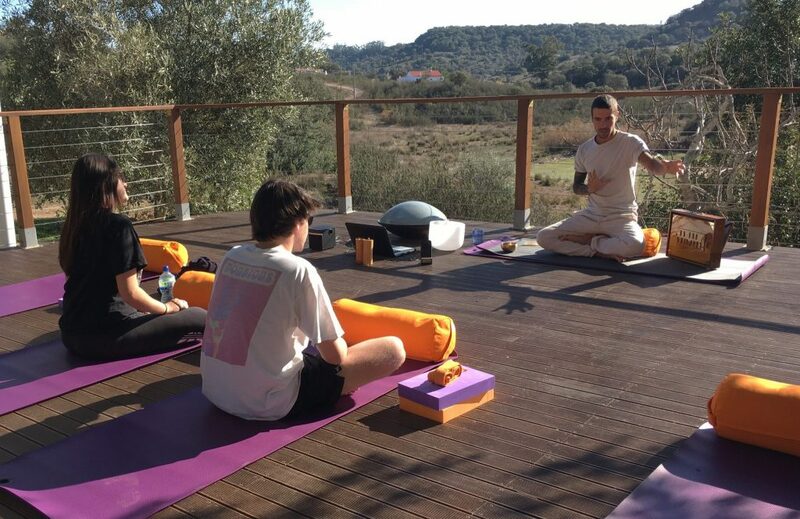 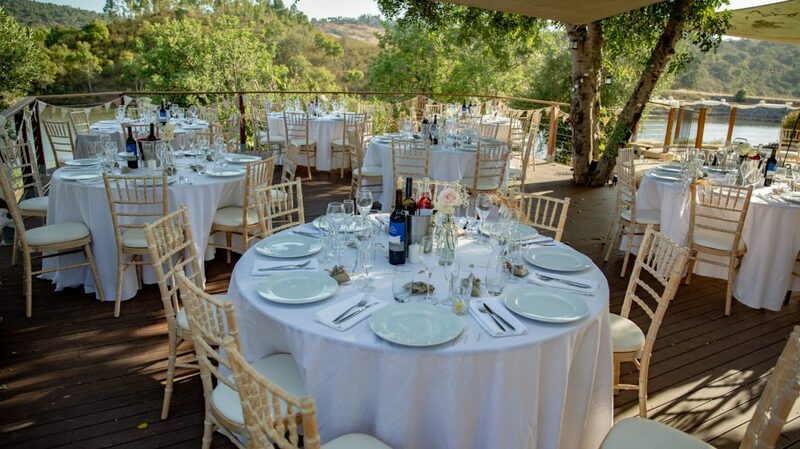 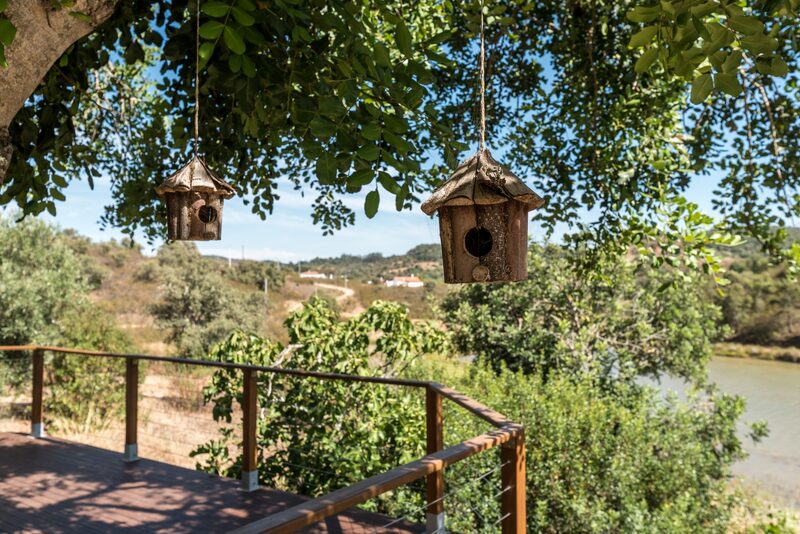 The spacious riverside deck area with terraces offering warm sun, a cool canopy and natural shade, all with stunning views of the countryside and breathtaking sunsets is ideal for a sit-down dinner for a beautiful wedding experience in the stunning Algarve countryside. 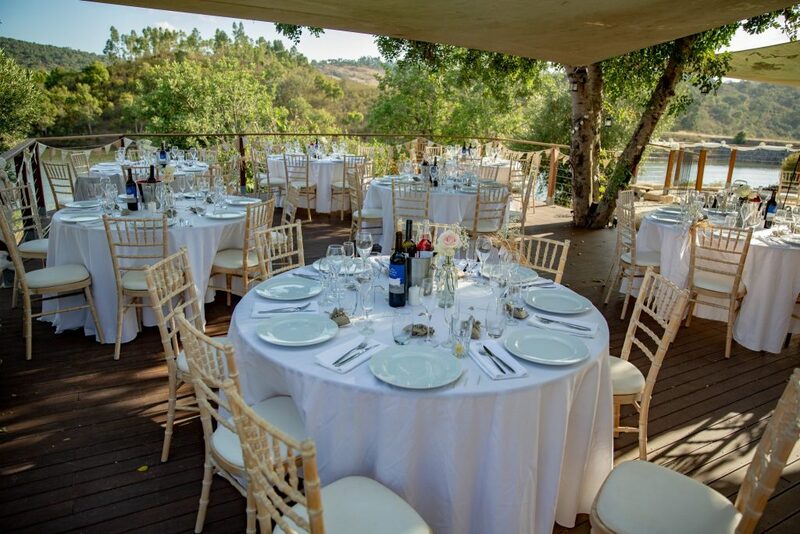 All outside areas of The River House (Waterfront Deck, Sunset Terrace, Pool Deck) are ideal for wedding and family celebrations. 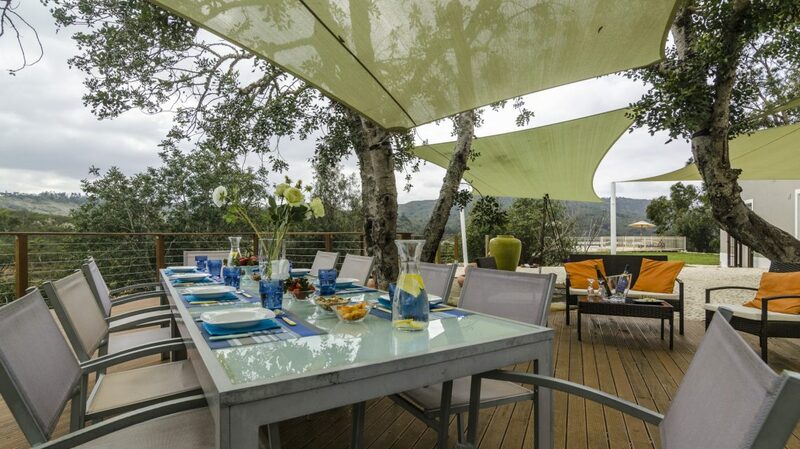 It’s also a favourite spot to fire up the BBQ and close to the Pool Deck too. 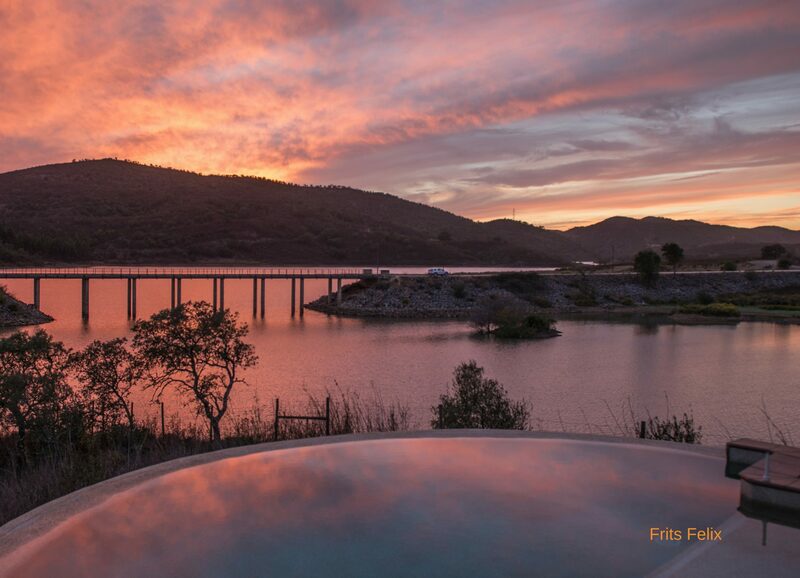 Evening drinks on the Waterfront Deck are especially popular as crimson skies are reflected over the water creating the most amazing sunset scenes.